Chapter 24A (pdf) of the County Code. 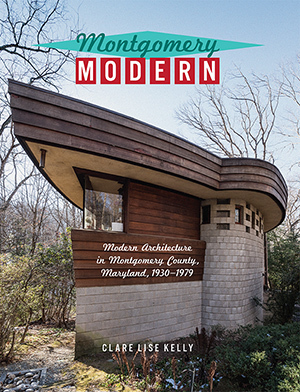 Montgomery Modern: Modern Architecture In Montgomery County, Maryland, 1930–1979 is a chronicle of mid-century modern architecture in Montgomery County. This illustrated reference guide includes an inventory of key buildings and communities, and biographical sketches of practitioners including architects, landscape architects, planners and developers. 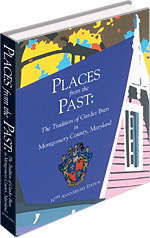 The Maryland-National Capital Park and Planning Commission has published a book that inventories historic sites and districts in Montgomery County. Places from the Past: The Tradition of Gardez Bien in Montgomery County, Maryland is beautifully illustrated with photographs, architectural drawings and maps. 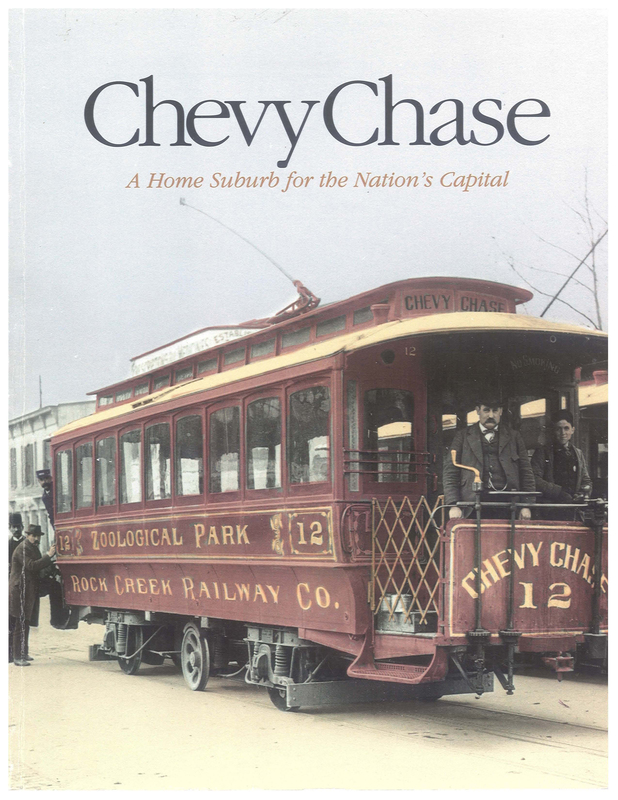 Chevy Chase: A Home Suburb for the Nation’s Capital documents the fascinating history of Francis Newlands’ vision and chronicles evolving trends in American domestic architecture and society throughout this century. An in-depth look at this model community offers a greater understanding of the factors that contributed to this successful suburban development. This richly illustrated narrative heightens our appreciation of the importance to our national culture of the suburban ideal. Includes information on traditional historic districts, overlay zones, architectural covenants, neighborhood conservation districts, improving builder/resident communication, legislative initiatives and a map of teardowns. The Preservationist newsletter was published quarterly and it reported on historic preservation topics, events, and programs across Montgomery County. Ride Montgomery County’s History: A 30-mile bicycle loop that starts and ends at Dillingham Park in Poolesville and includes stops at historic structures. Montgomery Modern Bus Tours: Download guidebooks and watch videos of past years’ tours. Montgomery Parks’ archaeology program identifies, manages, and interprets archaeological sites on parkland.